It’s time to get out and go fishing at two Yuma area community fishing waters! 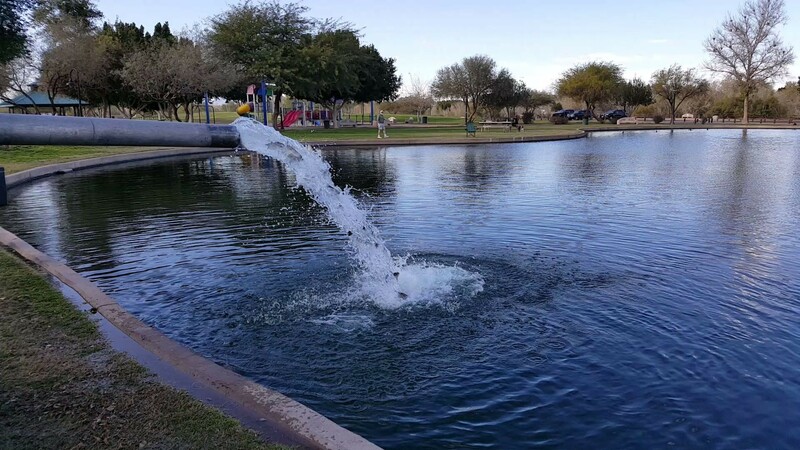 1000 Rainbow Trout were stocked into the Council Avenue Pond in Somerton and Yuma West Wetlands Pond in Yuma on the afternoon of 01/24/17. Catfish returning to Community Fish Program Waters!